Powering your event or meeting does not have to be a worry or a concern, and our range of generators and distribution boards will meet all of your power needs. 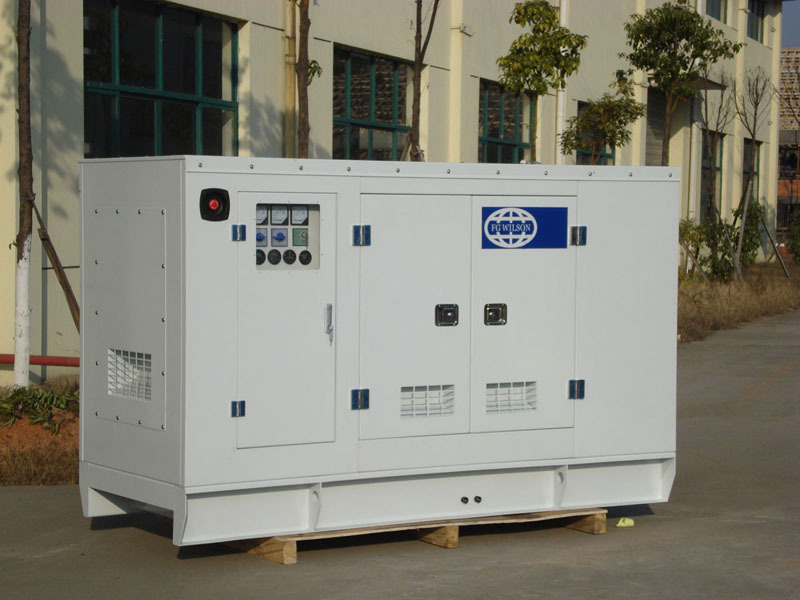 All our generators are modern, silenced and safety checked prior to delivery. Generators are road towed by means of 4 x 4 vehicles, ensuring access to a variety of sites. Mains power distribution is only available to premises with suitable single/three phase incoming power supply.